After 13 years of waiting the U.S. Senate has passed the Every Child Achieves Act (ECAA) in the hope of repairing the disastrous aftermath of the No Child Left Behind Act (NCLB) from 2002. So what does this mean for your kid and kids all over America? How does it affect Common Core, or music and arts programs, or anything else? First, let's recall the facts of the No Child Left Behind Act. In 2001, under President George W. Bush, NCLB was signed into action and proceeded to reshape the way our public education system worked. NCLB has changed the way students are taught, which tests they take, how the teachers are trained and how money is spent on education. The act was meant to help create a national standard for student achievement in school, holding true to the name ‘no child left behind’. Unfortunately, the standard was constructed on a test-based school accountability program, meaning that classrooms turned their focus towards math and science and left the arts and music education to the wind, among other issues. 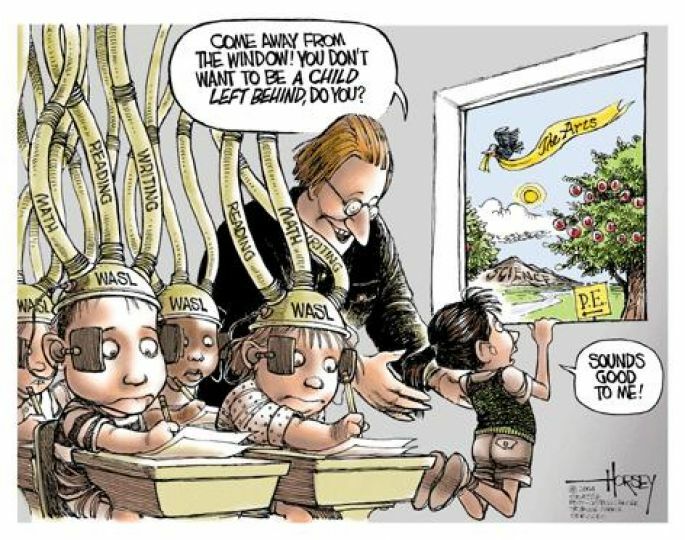 Rather than reforming and improving our children's education and recognizing that different students may learn or perform in different ways, NCLB created a one size fits all type of program that, in the end, didn't live up to the promise of its name. 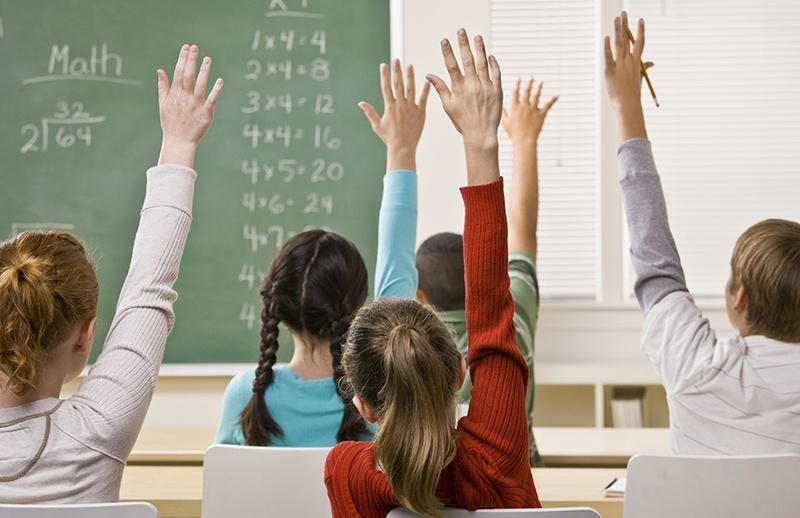 What Is The Every Child Achieves Act? Now, 14 years later, a new act has passed on the senate floor. The Every Child Achieves Act of 2015 seeks "to ensure that all children have a fair, equitable, and significant opportunity to receive a high-quality education that prepares them for post-secondary education or the workforce, without the need for postsecondary remediation, and to close educational achievement gaps.’’ It focuses on state responsibility over schools and reduces the test-based accountability system from the No Child Left Behind Act. Where Is The ECAA Right Now? In early July, the Every Child Achieves Act passed in the Senate with a final vote of 81 to 17. While this a great first step, it is only a first step. It still needs to pass the House vote and then be approved and signed into action by the President. There’s no telling how long this process may take -the Senate had over 200 amendments to the original Act when it was originally introduced. To further complicate the issue, there are many groups on both sides of the fence who are vocally acting out in favor of their beliefs. The National Association for Music Education is an organization that prides itself on being the only association that addresses all aspects of music and arts education. NAfME advocates for music education at the local, state, and national levels while providing resources and various opportunities to students, parents and teachers. They stand in support of ECAA because it ensures students an experience with music. NAfME is a strong believer that music education and interaction has a positive impact on learning and life and so they applaud the ECAA for their efforts to make music part of the common core standards in schooling. American for the Arts is the nation’s learning nonprofit organization for advancing the arts and arts education. They support, advance and lead various networks of organizations and individuals who support the arts in the US. They believe ECAA is a huge win for arts education and applaud the arts-friendly provisions that come with the bill. The Leadership Conference on Civil and Human Rights is one of the biggest opponents of the ECAA. They are a coalition that seeks to promote and protect the civil and human rights of all peoples in the US. 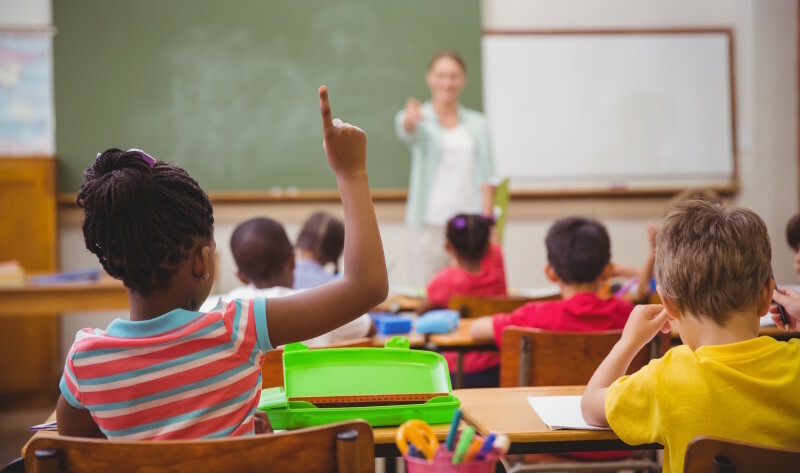 They strongly oppose the Every Child Achieves Act due to their conflicting support of the 'Elementary and Secondary Education Act', also known as NCLB. They believe that ECAA will take away the opportunity for underprivileged students to have access to quality education—something NCLB adamantly supports. You can find their full opposition letter here if you would like to learn more. Similarly, the The National Hispanic Agenda believes that the ECAA lacks critical civil rights protections and falls short of the original intent of NCLB. They believe that the act should only be passed if their suggested improvements are made. These improvements include requiring states to intervene where there are disparities in access to educational resources, and ensuring expanded early learning programs reach children of migrant and seasonal workers. If you would like to read their letter of opposition, you can find it on their website here. How Will This Change The Future of Schools? Will It Impact My Child? The ECAA would refocus curriculum from teaching students how to score well on standardized tests, instead focusing on producing well-rounded and fully educated students. The ECAA would name music, computer science, and physical education as core subjects in the public education curriculum, making arts and music as important in the classroom as science and math. With the passing of the ECAA, funds from Title I, Title II, and Title III would be allowed to be used in early childhood education programs. In recent years, these funds have been restricted from use in K-12 schools. Here's a quick summary of what funding would go to under Titles I-III. Title I: Programs that support disadvantaged students. Title II: Programs that support teachers and school leaders. Title III: Programs that support english language learners. If signed into action, the NCLB’s Annual Yearly Progress mandate would no longer exist. This means that the yearly progress report mandated by standardized tests would no longer be required. That being said, standardized tests will still be used in schools, but now only every few years rather than yearly. This would ensure that schools and teachers can focus on true education more than standardized test scores. Even if you had never heard of the act before now, there are numerous ways to learn more about Every Child Achieves. Embark on a coding adventure fit for the whole family with Code Master.